This week we said goodbye to Pugsley, our beloved iThemes Training mascot. 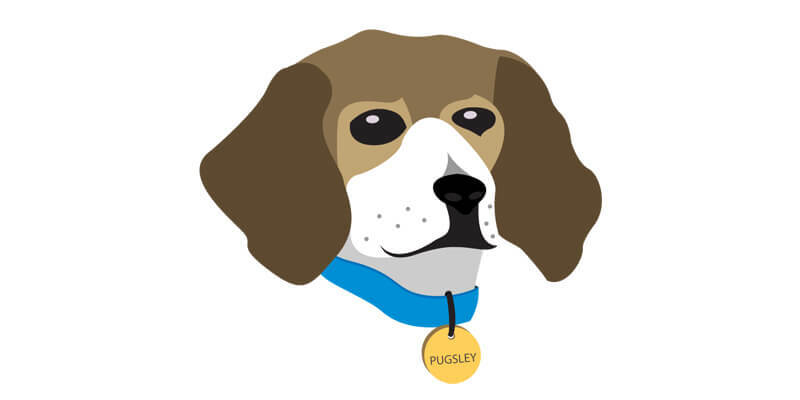 Pugsley belonged to Benjamin Bradley, “The Professor,” and never missed any of our weekly webinars. We’ll miss you, Pugsley.